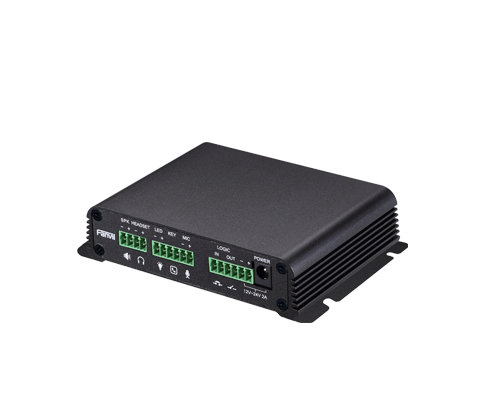 PA2 is a SIP video intercom & Paging device for industry application. The media stream transmission adopts standard IP/RTP/RTSP protocol. It inherits the advantages of the stability and the sound quality of FANVIL VOIP Phone. 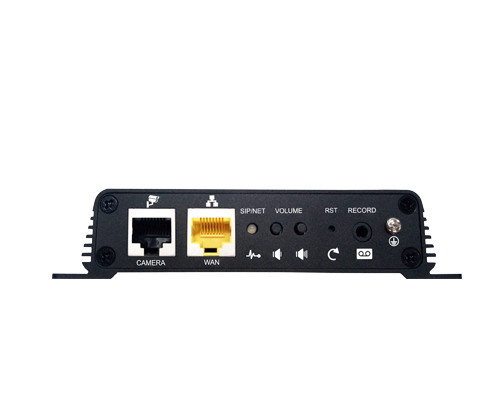 It is perfectly compatible with all the current SIP IPPBX /IMS platforms, such as Asterisk, Broadsoft, 3CX, Elastix, etc. It has various functions and interfaces, Such as Intercom, broadcast, video, security, recording, to adapt different application environment, you can very easy to DIY your video intercom & paging equipment. 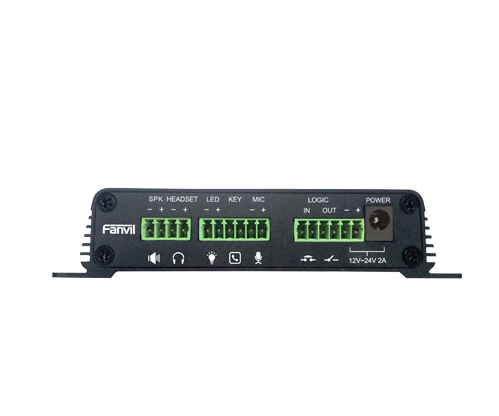 PA2 is the best choice for everyone.